This is Gideon! Gideon is an incredible leader. He is one of the oldest children at the Touch A Life Care Center and he is truly a role model on campus. He loves to explore new places and learn new things. He is also great dancer who loves music. His favorite subjects in school are math, science, and social studies. When we ask Gideon what he wants to do after he is done with school, his answer is always quick and confident: “I want slavery to stop, so I must become the president of Ghana.” Gideon is an advocate who speaks out against human trafficking, and he has travelled around the region with our staff to speak with political leaders in Ghana. His confidence is contagious. 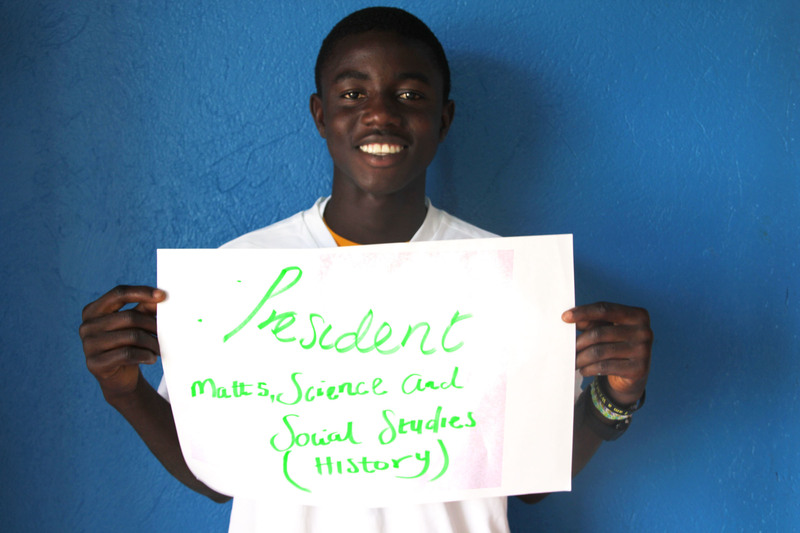 We know that with the right schooling, he will certainly be a leader in the fight to end slavery in his country. 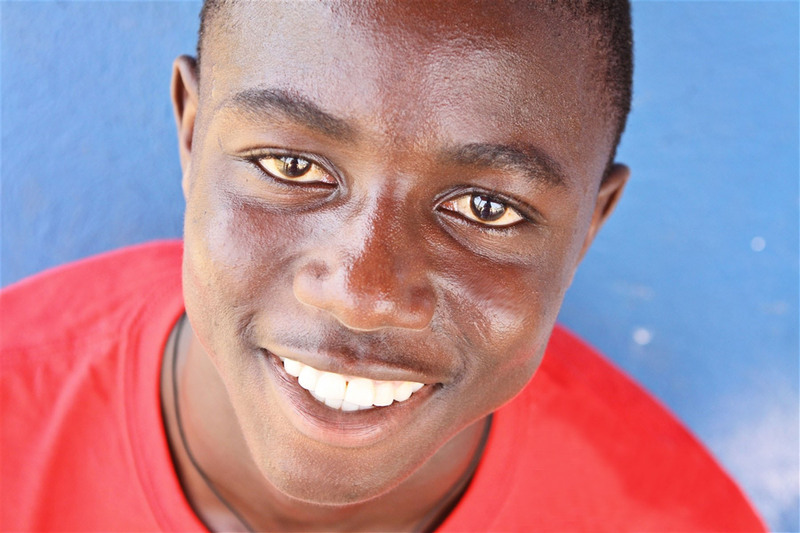 You can help Gideon achieve his dream by becoming an educational sponsor. Whether you contribute a small monthly amount, or make a yearly tuition commitment, you are making a big difference in the life of our students.